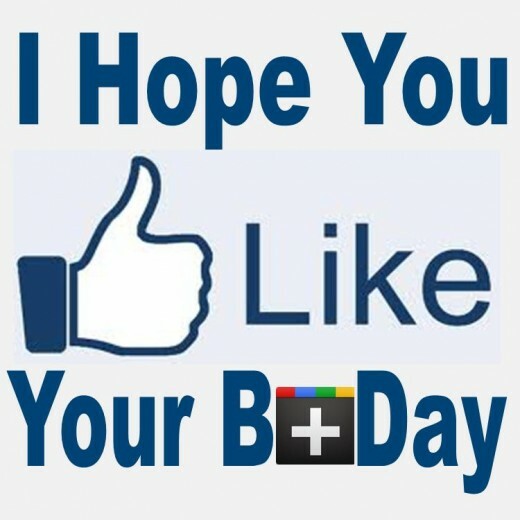 Here's a social media graphic to wish someone a happy birthday using the "Like" and "Plus" icons in parody. Copy and paste this on your friend's wall. 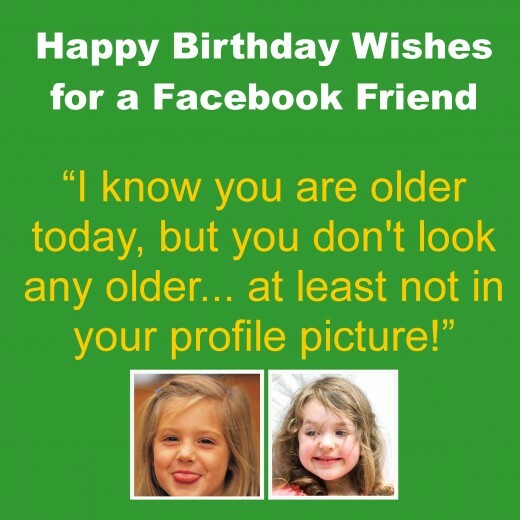 I know you are older today, but you don't look any older... at least not in your profile picture. Let's make your Facebook wall into a BIRTHDAY PARTY! Aren't you too old now to have a Facebook/Instagram/Twitter account? You're my favorite friend who was born today. Friend's birthdays are great because they include all the fun of celebration without any of the aging. You're just the perfect age to be my friend. I'm glad you're still not too old to have birthdays. I grew out of them years ago. The great thing about having a friend like you is that you get older with me. I'm looking forward to another whole year of friendship with someone exactly your age. You're still the perfect age to be my Facebook friend and real friend. I'm glad you're getting older. I wouldn't want to have friends who are too young for me. I'm glad you were born. You're one of a kind. They definitely broke the mold after you. Each birthday is a tally mark manifested as another wrinkle on your face. Happy birthday! It's amazing you've lived this long, so I'll just say happy birthday and congratulations! Facebook wants me, as your friend, to break some bad news to you. I'm sorry, but you've become too old for Facebook. Hey, at least you still have your MySpace account. This is your happy birthday wish. Don't expect a birthday card, and you can forget about getting a gift. Happy birthday, from your favorite Facebook friend. I'm glad it's you getting older today, and not me. I know it's not your first, and I hope it's not your last, but I am wishing that today is a special birthday for you. Happy birthday to a friend who only gets better with age. Here's to growing older, but never growing up. 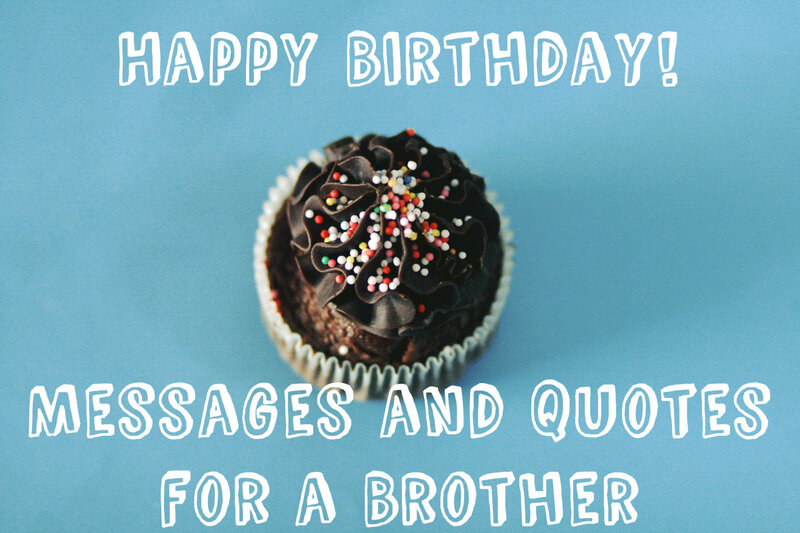 Happy birthday from a true friend who posts on your wall on days other than just your birthday! Please don't respond to this birthday wish today, because I want you to be doing something fun other than Facebook. It's time for your Facebook party! Come on everybody, let's blow up this wall with birthday wishes! Did your kids help you set up this Facebook/Twitter/Instagram account? I'm sort of surprised someone your age wouldn't still be using MySpace/Facebook? I was going to wish you happy birthday on Google+, but then I remembered that you aren't cool enough for Google+. The one thing that Facebook parties usually lack is a good-tasting cake. 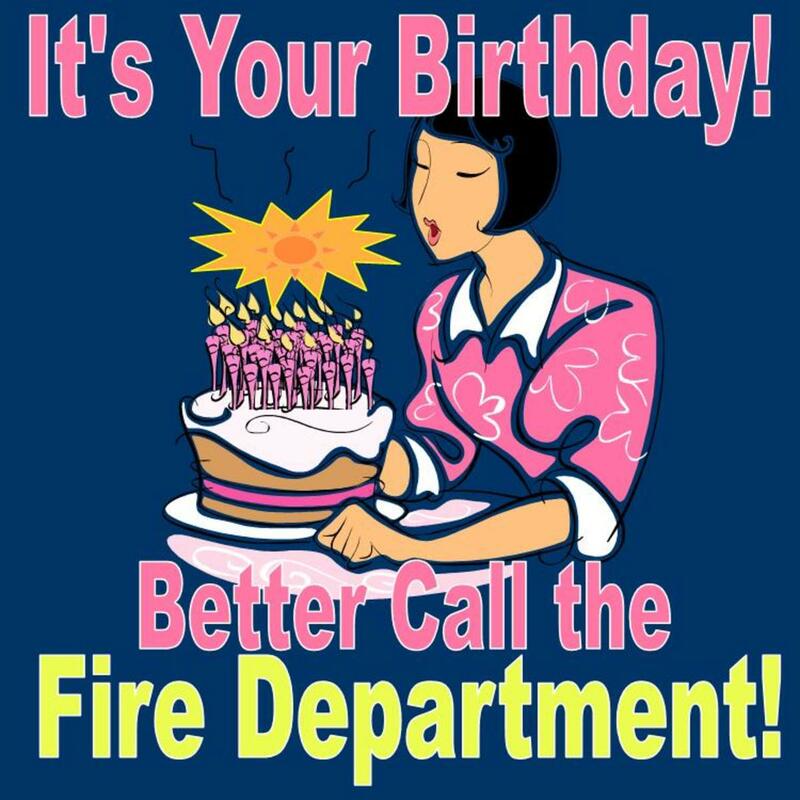 It's probably a lot safer to wish you a happy birthday on Facebook than in person, since the number of candles on your cake is sure to create a fire hazard. God blessed all your friends on the day you were born. 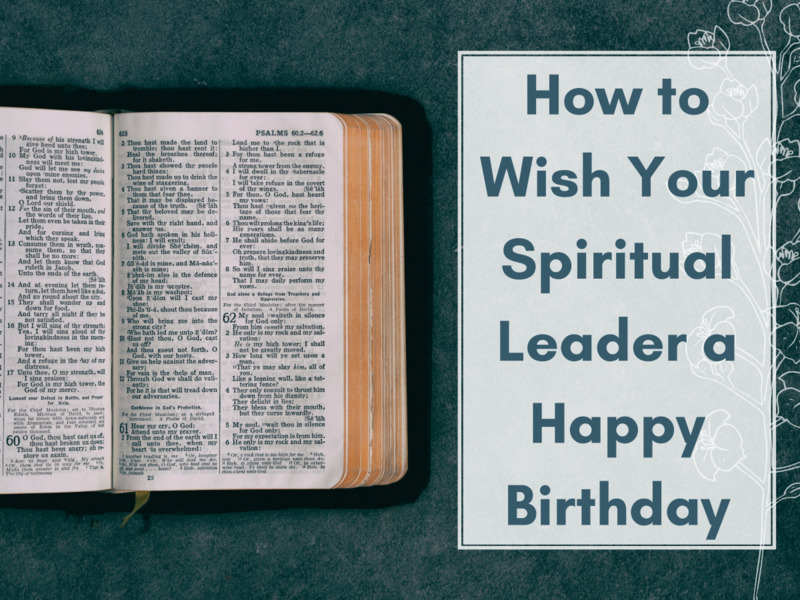 Jesus and I both want you to be blessed on your birthday. I couldn't compete with his gift, so I didn't get you anything. Copy and paste this picture as your Facebook post. Dear Facebook: Thanks for remembering my birthday and reminding all of my friends. It's great to see so many people wishing me a happy birthday. Trying to accept my own mortality. I've gotten older, but I'm still working on growing up. P-A-R-T-WHY...? because it's my birthday! I can do anything I want today. It's my birthday. Life is short, and today is a big reminder. I've had too many birthdays. I think I'll skip it this year. Try to be the first person to post happy birthday. If you aren't first, read over what others have written to ensure you aren't repeating the same thing someone else wrote. Wait until the day after someone's birthday, when there are less people posting. This will make it more likely that your birthday wishes will be read. You can use a funny belated birthday wish. 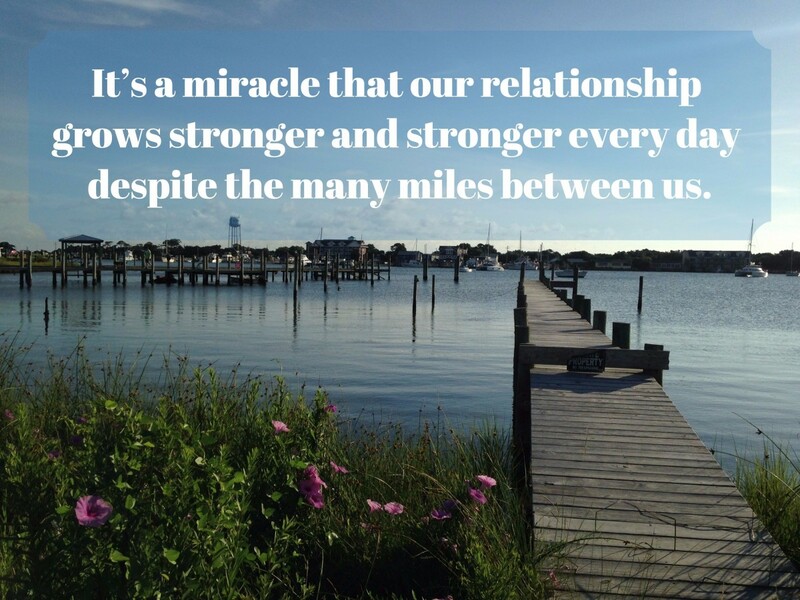 Use an inside joke to make it more personal. Use a funny picture to post happy birthday. It's more like giving the person a card. Let Everyone Know it's Your Birthday! 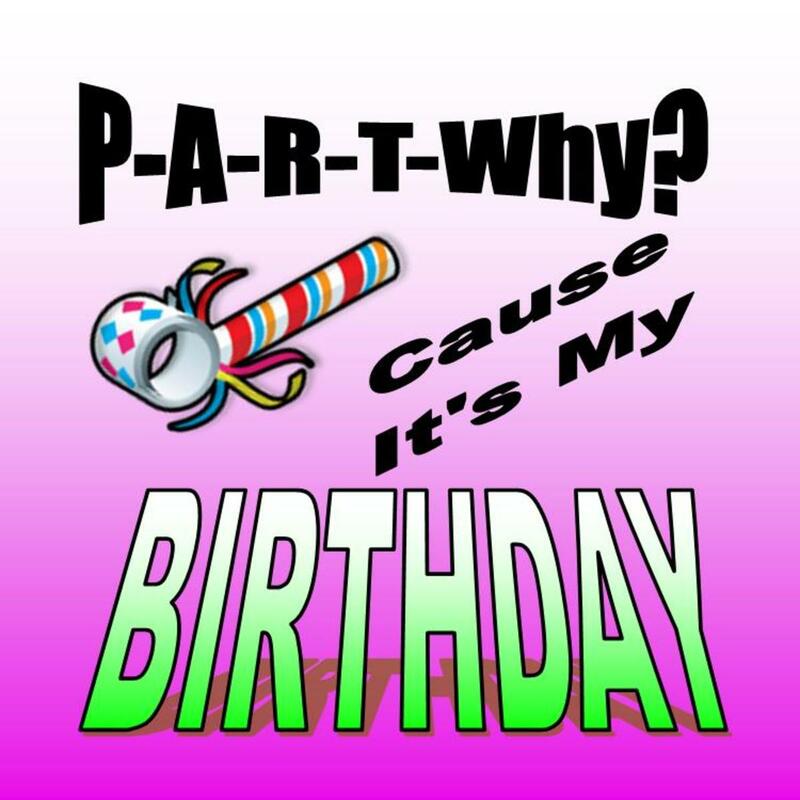 Use this graphic for your Facebook, Google Plus, Twitter, or Instagram avatar on your birthday. Or you can just post this on your wall, etc. What's the best way to say "happy birthday" on social media? 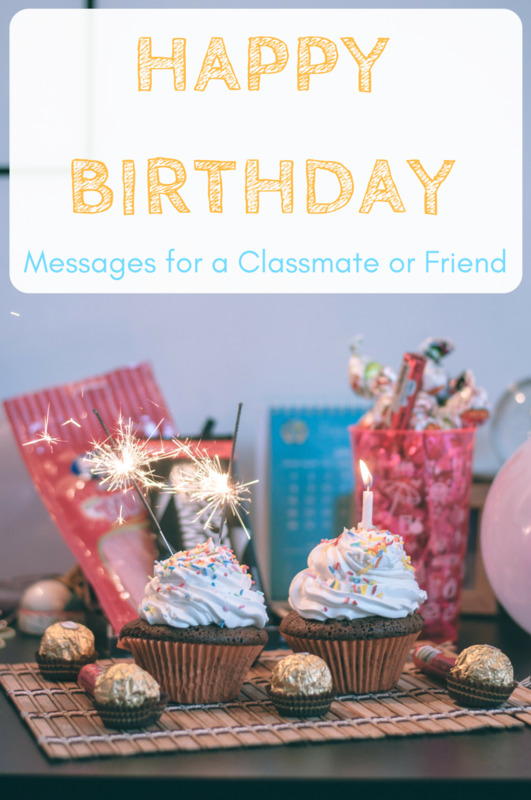 A simple "happy birthday" is sufficient for most friends. One clever/thoughtful sentence is enough. I like to attach a picture to spice it up. I add a video, if I can. I write something on the public feed then send another longer, private message.